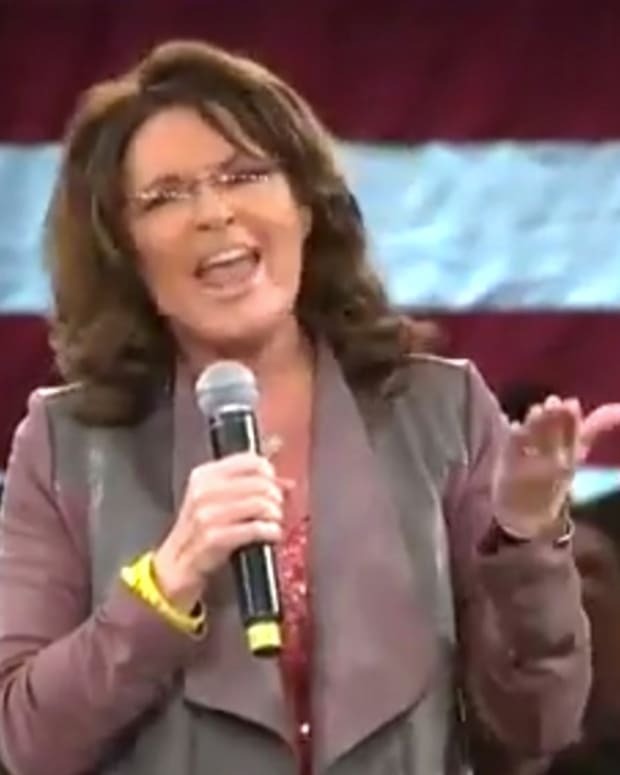 Speaking to Republican donors in Lake Buena Vista, Florida, former half-term Alaska governor Sarah Palin (video below) compared Occupy Wall Street protesters to billionaires, who are asking for a bailout. 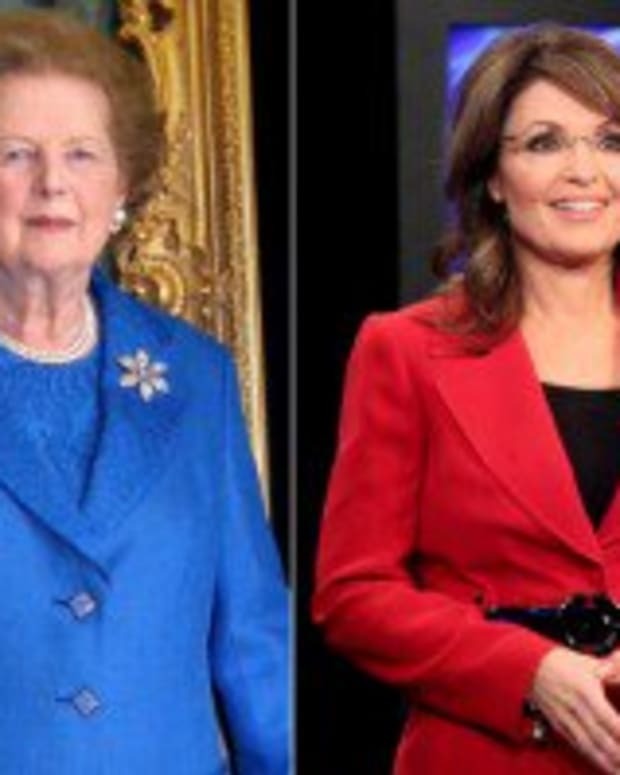 There is no news record of Occupy Wall Street protesters asking for a bailout and Palin didn&apos;t produce any evidence of her claim. 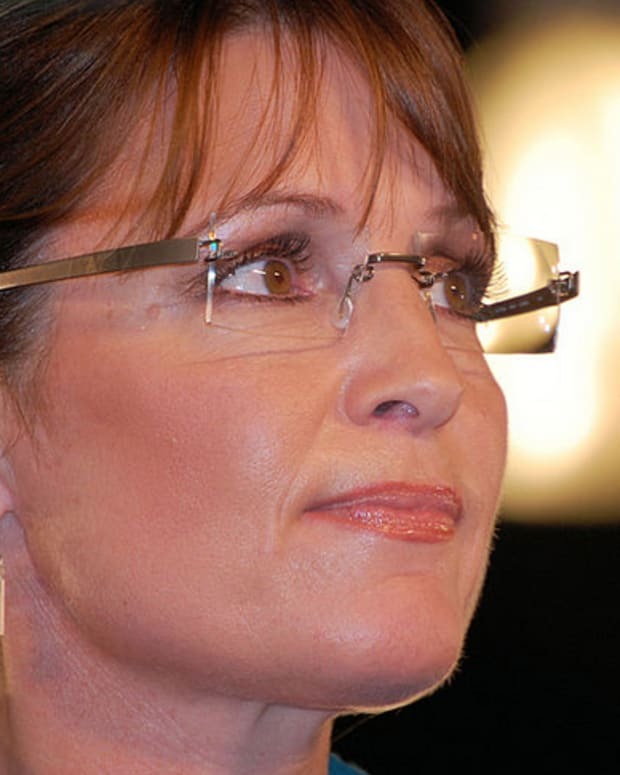 Palin failed to mention that Wall Street also contributed to her and Senator John McCain&apos;s failed bid for the White House in 2008.